You want features? 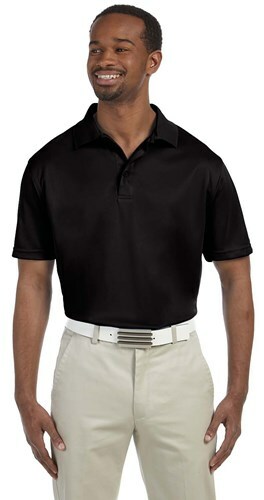 This shirt has all the features one could possibly need in a sport polo plus several colors to choose from. Due to the time it takes to produce the Harriton Mens 4 oz Polytech Polo Black ball it will ship in 1-2 weeks. We cannot ship this ball outside the United States.